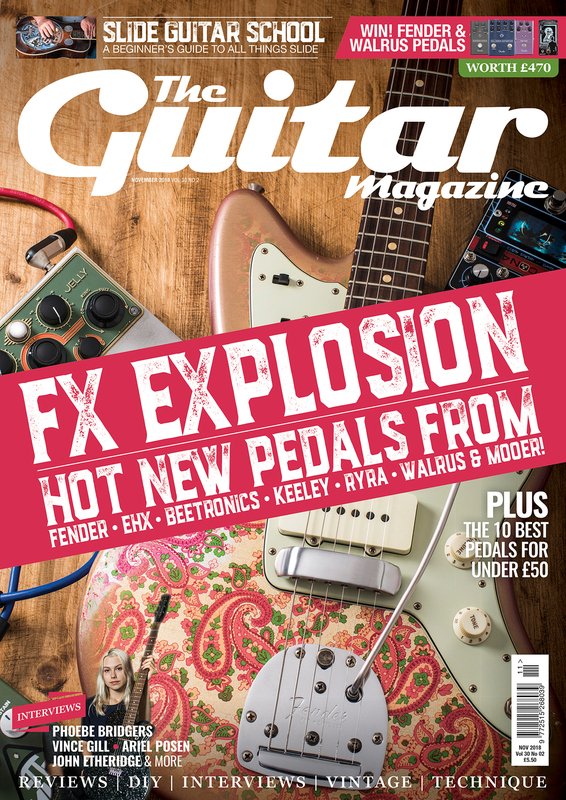 The November 2018 issue of The Guitar Magazine is out now! The latest issue is on sale now, get your copy here! One sure-fire way to revitalise your guitar tone without reducing your piggy bank to smithereens is to invest in a new stompbox. Bewildered by the number of new pedal releases? Let us be your guide as we review the latest and greatest offerings from boutique upstarts and household names alike. 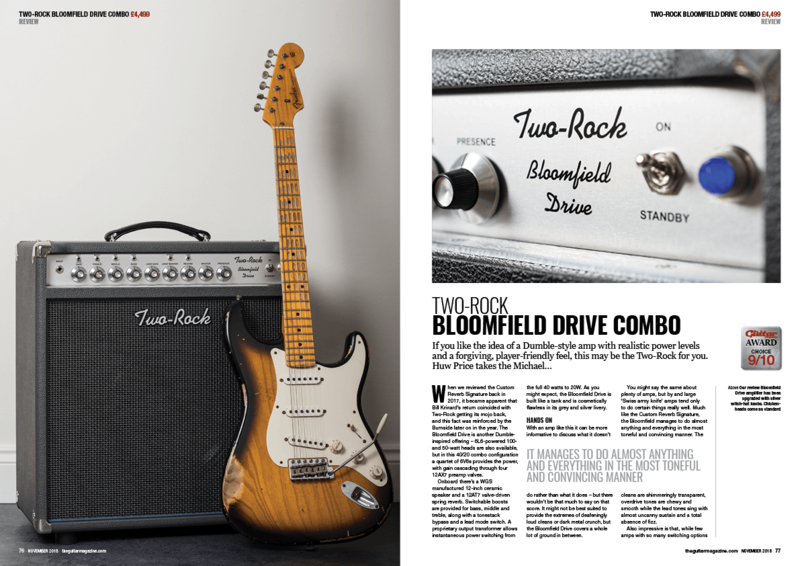 You can also WIN new Fender and Walrus pedals worth £470 in our competition. Also this month we present Slide School: a beginner’s guide to all things slide that will arm you with the skills required to make your first foray into the expressive and lyrical world of slide guitar. 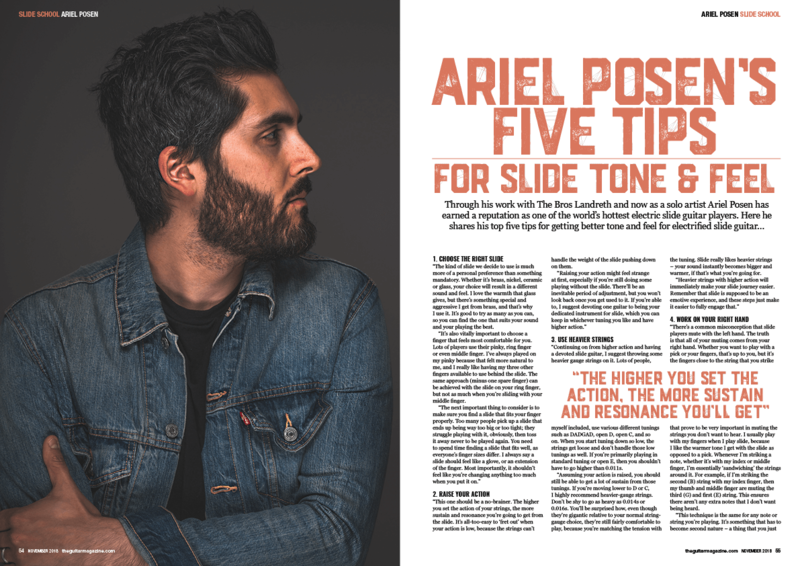 In addition, we’ve enlisted Ariel Posen, one of the rising stars of the electric slide scene, to give you some priceless pro tips that will help you along the way. 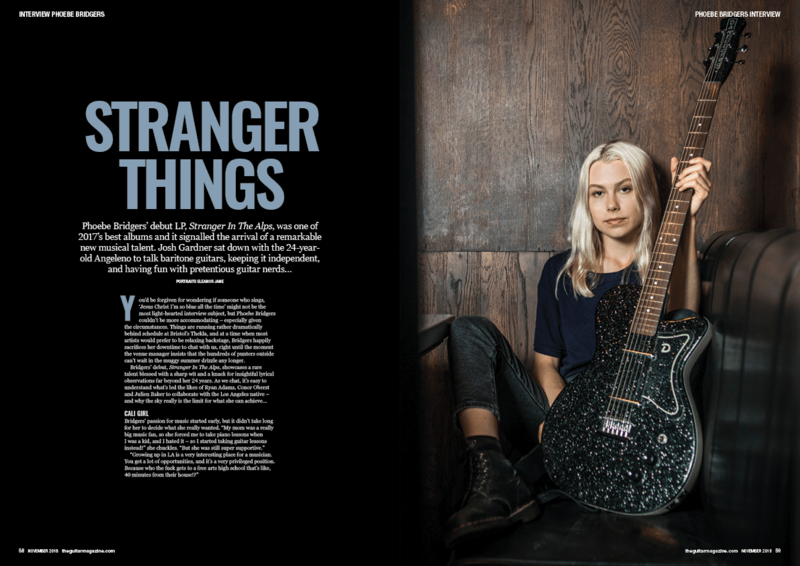 In this month’s star-studded mag we also catch up with country supremo and Eagles guitarist Vince Gill, and Angeleno singer-songwriter Phoebe Bridgers, one of the most spellbinding and eloquent new artists to emerge in recent years. 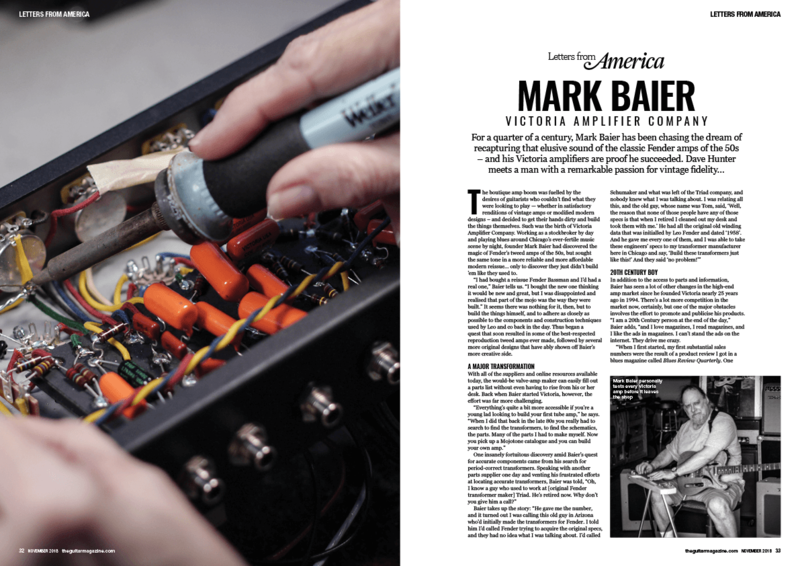 There’s plenty more where all that came from, so get your copy of the November 2018 issue of The Guitar Magazine today!